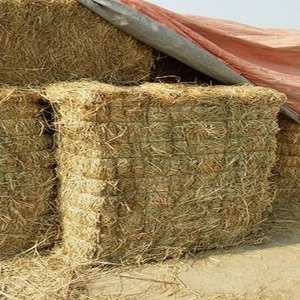 Elmotahedon Alarab Export & Import Co. Ltd.
Q 8.5 - 9.5 tons per fcl - 40 H. 37-38 bales per fcl - 40 H. Q 12 - 13 tons per fcl - 40 H.
DAL Agriculture's alfalfa, branded Dessi, is opening up new markets across the Gulf for Sudanese fodder. 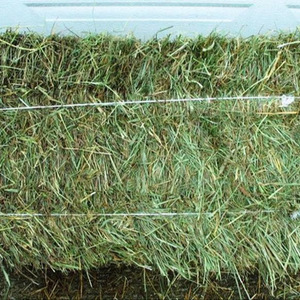 Large quantities of Dessi are being exported to the UAE and Qatar - to large scale dairies, and the retail market. 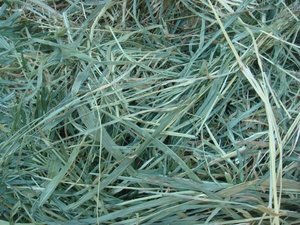 This is the first time that Sudanese alfalfa has been available in the Gulf in such substantial volumes on a year round basis. 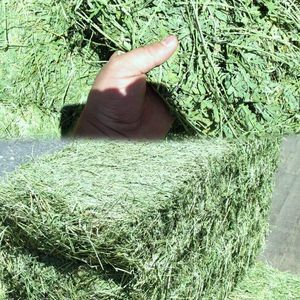 Alibaba.com offers 111 alfalfa hay sudan products. 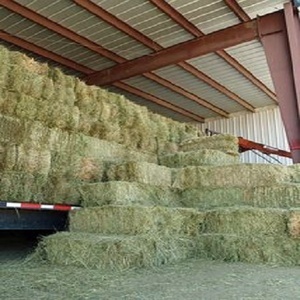 About 24% of these are hay, 1% are feed processing machines, and 1% are balers. 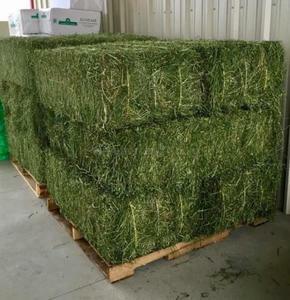 A wide variety of alfalfa hay sudan options are available to you, such as cattle, pig, and horse. 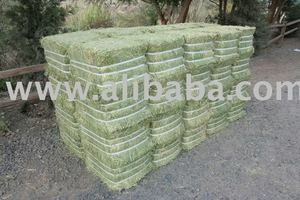 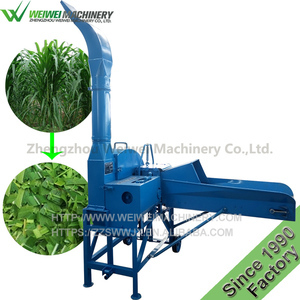 There are 26 alfalfa hay sudan suppliers, mainly located in Africa. 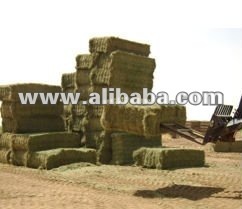 The top supplying countries are Sudan, Germany, and China (Mainland), which supply 42%, 23%, and 11% of alfalfa hay sudan respectively. 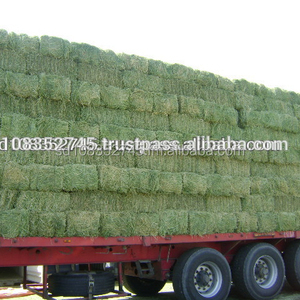 Alfalfa hay sudan products are most popular in Mid East, Southeast Asia, and Western Europe.